FAG deep groove ball bearings are available in radial and axial designs for many different variants. Single-row deep groove ball bearings are available in open and sealed designs. They are designed for high to very high speeds and can accommodate radial as well as axial forces. Double-row deep groove ball bearings correspond with single-row deep groove ball bearings in design and are used when the radial load capacity of single-row deep groove ball bearings is insufficient. FAG axial deep groove ball bearings are available in single or double-direction design variants. 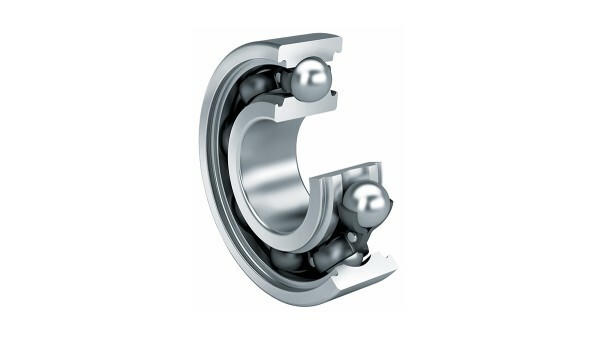 These bearings are especially well suited to high axial loads. Deep groove ball bearings are versatile, self-retaining bearings with solid outer rings, inner rings and ball and cage assemblies. 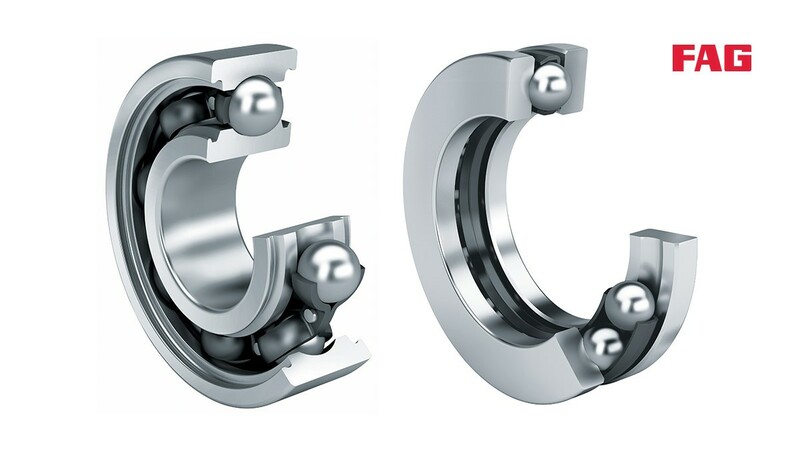 These bearings with their simple design, high resistance and low-maintenance, are available in single-row and double-row designs, as well as sealed and unsealed. 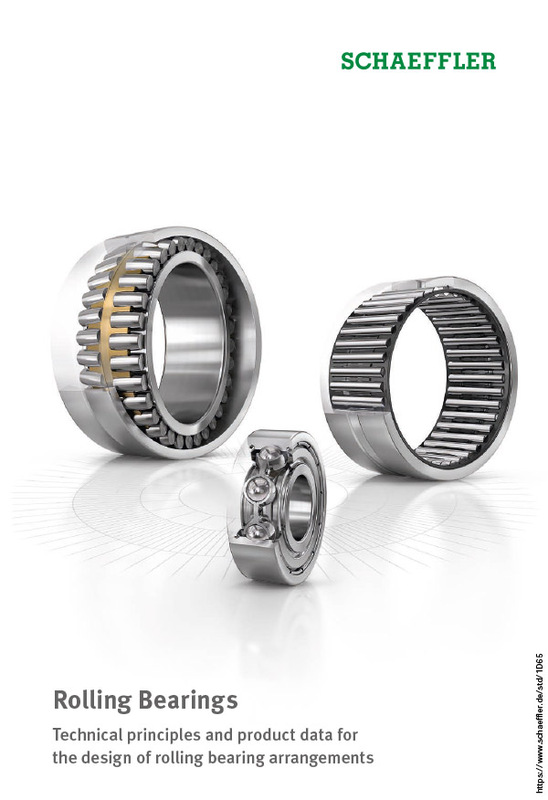 Due to the manufacturing processes used, open bearings can have turned recesses in the outer ring for seals or shields. 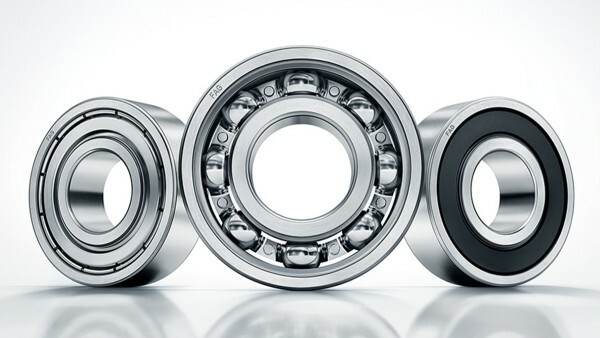 Thanks to their low frictional torque, deep groove ball bearings can be used for high speeds. Axial deep groove ball bearings comprise shaft locating washers, housing locating washers and ball and cage assemblies. The bearings are not self-retaining; the ball and cage assembly and bearing washers can therefore be fitted separately. In addition to the series with flat washers, series are also available with spherical housing locating washers for the compensation of static angular misalignment. These designs are normally used in conjunction with seating washers. Axial deep groove ball bearings are available in single and double direction designs. Both designs can support high axial forces but cannot be subjected to radial loads. Deep groove ball bearings of generation C were specially developed in relation to low noise levels and low frictional torque. They are particularly suitable, for example, for use in electrical machinery, ventilators, washing machines and power tools. 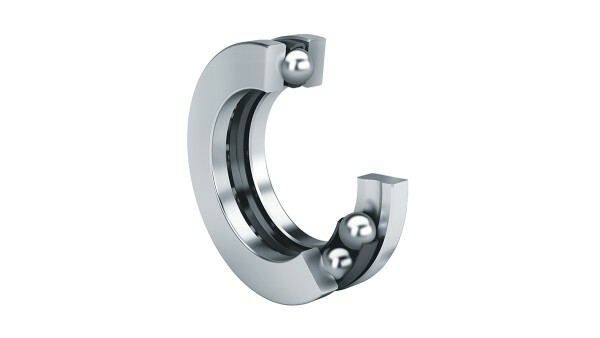 Design changes such as improved bearing kinematics, new seals and cages, as well as a refined manufacturing process generate several benefits for the generation C deep groove ball bearings.